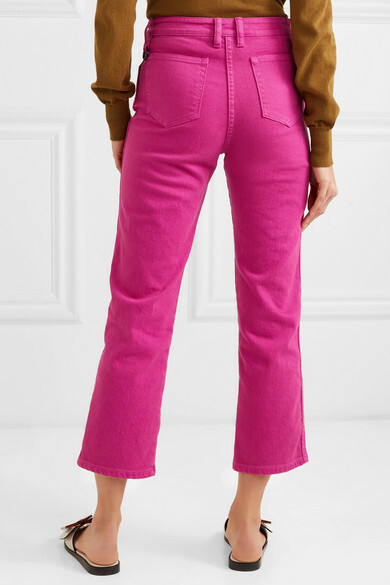 SIMON MILLER titled its Spring '19 collection 'Vroom' in reference to racing culture in '70s America – the denim pieces in ultra-vibrant washes are a modern spin on what drivers used to wear. 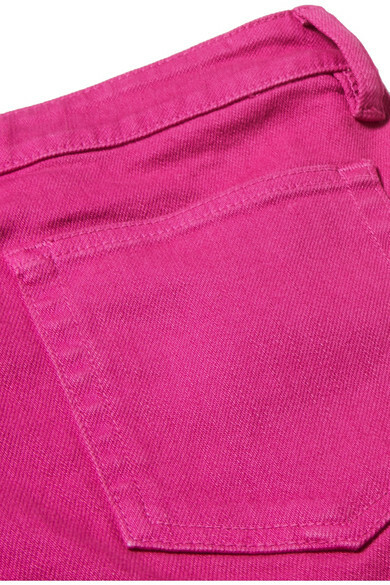 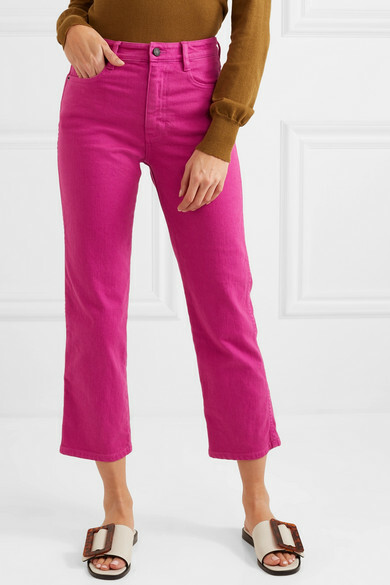 These bold magenta jeans are made from a cotton-blend cut in a universally flattering straight-leg fit. 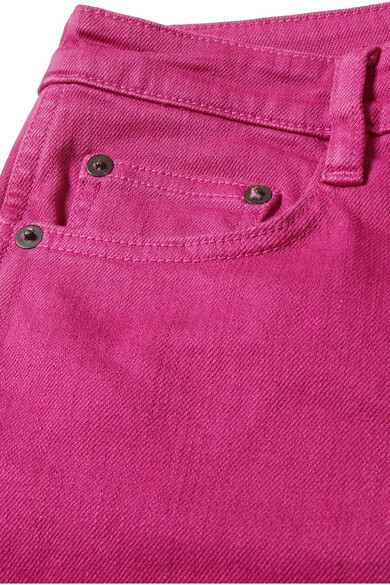 Team yours with the matching jacket and add flats to complement the cropped length. 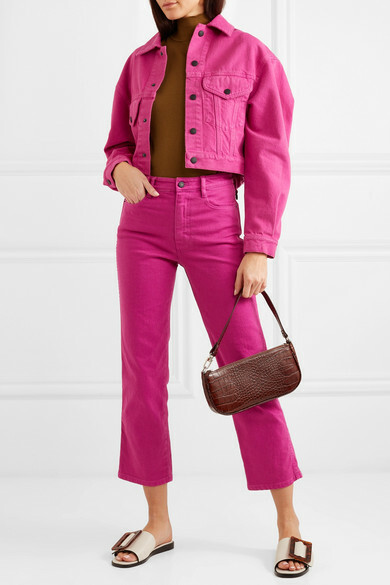 Shown here with: SIMON MILLER Jacket, Jacquemus Sweater, BY FAR Shoulder bag, BOYY Slides, Chan Luu Earrings.